Fits: Callaway Honkers for all C5 and C6 Corvette applications. 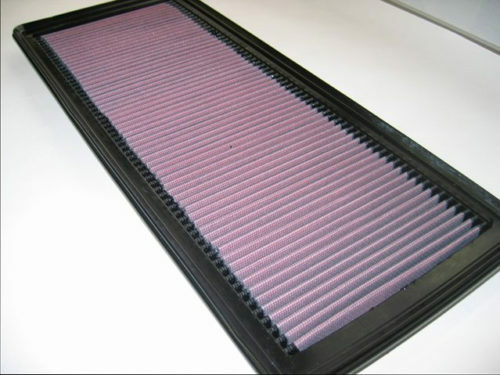 Replacement Honker filter element, manufactured exclusively for Callaway by K&N® Filters. Low restriction cotton filter media supports high airflow rate. Honker-specific seal polymer and proprietary double-flange design for superior sealing. Filter element supplied pre-oiled, washable and reusable.